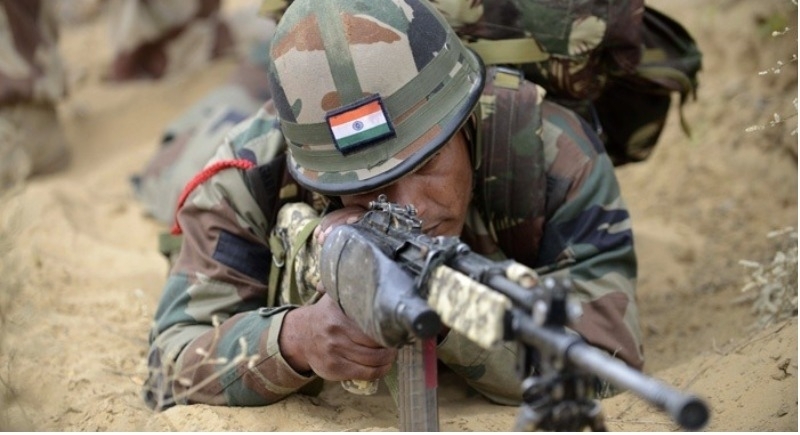 New Delhi, July 4: Defence Ministry on Friday approved the construction of 17 new baffle firing ranges at an approximate cost of Rs. 238 crores, with an aim to provide more shooting practice areas for the security forces. “The one at Central Command is proposed for the Officers Training Academy, Gaya. The proposed baffle shooting ranges can facilitate firing from 300 to 500 meters,” the defence ministry added. Notably, baffle firing ranges are covered shooting practice areas which prevent possible accidents due to stray bullet injuries. The possibility of such mishap has increased many folds in recent times due to the growth of civilian population around the cantonments. To prevent such casualties without affecting the training requirements of the Armed Forces, MOD has approved additional baffle ranges.